Our Nova Vita team knows the importance of giving back to the community in which we live and work. We all work together out of passion and dedication to make a difference using our creativity and talents to contribute to various fundraisers for a multitude of local events and charities. The opportunity to donate our time and talent to any person wishing to cut their hair for donation is always a great treat. When both stylist and guest know their efforts will help make a wig for a child with cancer, the appointment becomes an experience and a rewarding memory for all involved. Call and book your appointment to donate your locks – complimentary. With our intent set on making a difference in the community, the Nova Vita team remains true to our values and always gives back. Please contact us if you’d like our assistance for fundraisers or charity events where our team of makeup artists and stylists can get involved. We founded the annual Little Black Dress Event in 2005. We successfully ran this event for 8 years, raising over $150,000 for Wellspring Cancer Centre of London & Tara Boom Children’s Foundation. The event included silent auctions, live auctions, a fashion show featuring multiple local businesses and over 15 models, and countless volunteers. For the last 13 years, we have been eager participants in the Parkinson’s Cut A Thon. We have been part of Diva Day for 9 years now. We donate our time and skill each year to a day of pampering and relaxation, in order to raise funds for the London and District Distress Centre. We have participated in the Women’s Lifestyle Show for 14 years, both as vendors at the event, and also by putting on a fashion show. This showcases local designers & shops, as well as the talents of our staff of hair stylists & makeup artists. Each year, members of our team participate in Aveda’s Walk For Water. This walk is a celebration of Earth Month, and focuses on the protection of our water resources. We are happy to supply hair and makeup services for countless fashion shows associated with Western University and Fanshawe College. We donated our time and skill to lend a helping hand with Western’s Head for the Cure, a campaign held at UWO to also raise money for cancer. With your help, we donated over 1,000 feet of hair to Just Between Friends, a local organization dedicated to the making of wigs for those in need. We proved that help can be given without a monetary donation. Raised money and awareness for Juvenile Diabetes and Cystic Fibrosis seven years in a row and counting, by participating in the Telus Walk for Diabetes & the Great Strides walk for Cystic Fibrosis. Continuous donations for Optimist, Hopes Garden, Hospice of London, Children’s Aid Society, St. Josephs Health Care, TaraBoom Houston Children’s Foundation, and Holiday Home Tour Auction for people with disabilities. We participate in Earth Month each May with Aveda. We sponsor children in Africa through Compassion Canada. Instead of staff members receiving gifts on their birthdays, a monthly charitable donation to a child in Africa is made in their name. Every Spring and Summer season, the Nova Vita team supports Cystic Fibrosis research and the Juvenile Diabetes Research Foundation by wearing any colour other than black on Friday’s and Saturday’s, giving $2 each day to be collected until Fall. 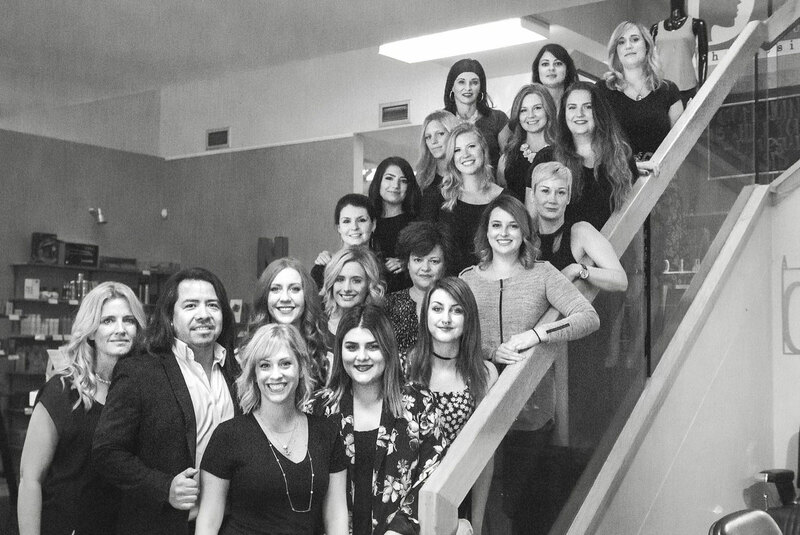 As a young entrepreneur, Rhonda Bernardi opened her first salon in 2000. 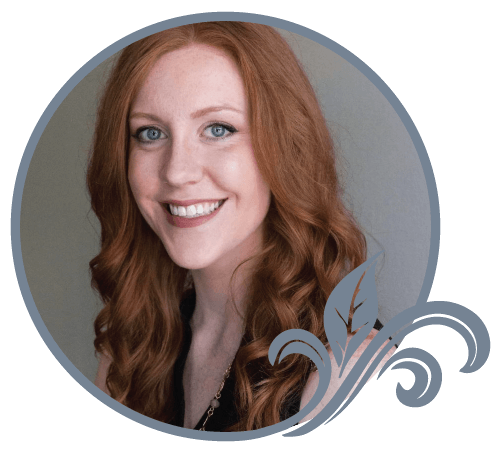 After five years, her desire and passion for creating and leading an energized, dynamic team of optimistic professionals lead her to open Nova Vita. 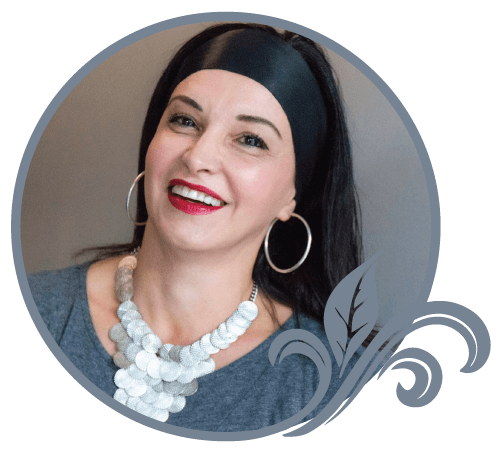 She took inspiration from the meaning behind Nova Vita, which translates to “New Life,” and put together a team of stylists that would breathe “new life” into her passion for connecting with the community and providing exceptional customer service. Several of the original staff members can still be found around the salon today! Rhonda strongly believes in keeping her skills sharp and up to date. She has consistently sought out advanced education from widely recognized international pioneers in the beauty industry. Her portfolio includes Vidal Sassoon’s, John Raymond in Los Angeles, Toni & Guy, Revlon, as well as training frequently in Europe for the elite Style Masters! She has also completed her Great Lengths certification and frequently updates her skills with Aveda training. Rhonda’s true passion lies in curly hair, long hair, razor cutting and creating unique, customised new looks suitable for all of her guests! Rhonda cherishes her long standing relationships that she has created over the years and her new relationships with her guests and always looks forward to seeing their smiling faces! Georgie is our resident colour specialist! Her extensive knowledge in the colour world has always been a huge asset to our team. She specializes in colour corrections, highlights, all ober colours, root colours, blondes and perms. 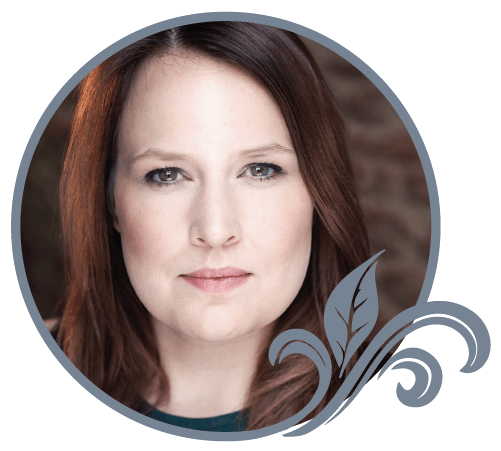 Georgie has been in the industry for a vast number of years now, resulting in beautiful, long lasting colour results for all her clients. 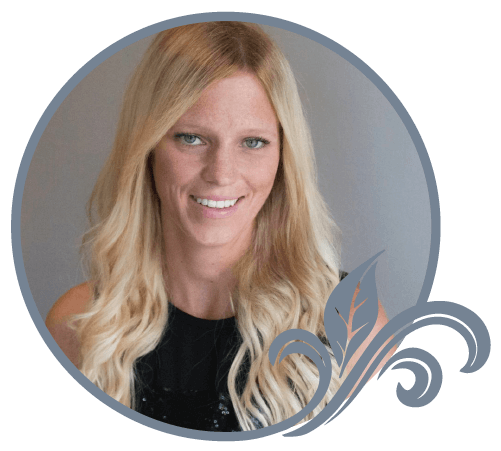 Kendra is dedicated to creating effortless blondes! She specializes in Ombres/Balayages, highlights and all over colours. She also enjoys women’s cuts, specifically long hair and pixie cuts! Kendra is also trained in our Nano-Link extensions and enjoys working with her guests to create their desired look! Having graduated from Marvel Beauty School in 2016, she most recently advanced her skills by attending the Aveda Academy in Toronto, ON. Kendra is available Tuesdays through Saturdays. Nora is well known for her incredible precision cutting, creating some of the cleanest haircuts we have seen. She excels in both men’s and women’s haircuts. She is passionate about highlights, balayages, ombres, all over colours and root colours. Her knowledge of colour theory and understanding of each guests needs, helps her create some truly stunning results! Nora is one of the most down to earth stylists we have here at Nova Vita! Her calm, comforting demeanor is one of the many things we love about Nora! She is always willing to go that extra mile for her guests! Miguel is one of our master stylists! He is well known for creating flawless classic women’s cuts and his outstanding barbering techniques. 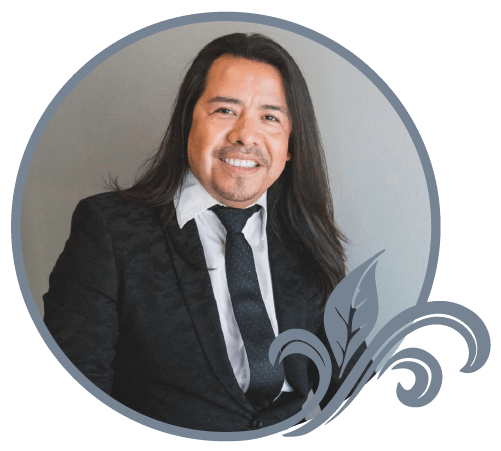 With over 20 years in the industry, Miguel can help you create a new look or a classic style! His confidence in both cutting and colour is sure to leave you satisfied! Miguel specializes in highlights, all over colours, red toned colours and is especially passionate about women’s cuts! He can be found in the salon Wednesdays through Saturdays. Julie specializes in Nano-Link and Great Length Extensions, Highlights, Baby lights, all over and root colour and Balayage/Ombre. 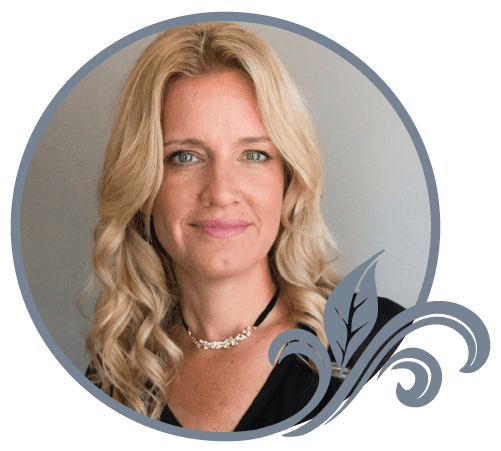 Julie is well known for creating beautiful blondes! Additionally, Julie’s attention to detail has made her an exquisite precision cutter, her specialty being long hair and a classic bob hair cut. 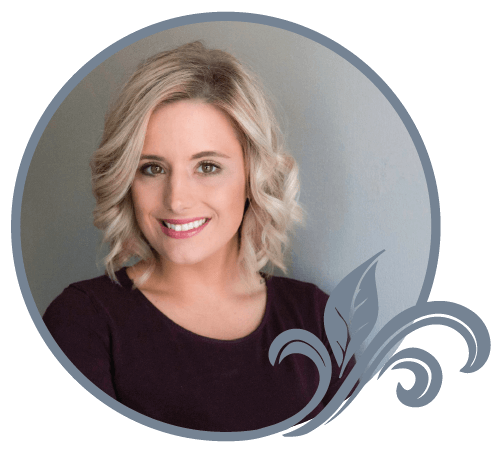 Julie has been with Nova Vita since 2003! After graduating from Devoge Academy, she kept her skills fresh and current with continual advanced education with Aveda, Revlon Professional, Schwarzkopf and Salon Pro training with Jon Reyman in Los Angeles. Julie’s hours are Tuesdays, Thursdays and Saturdays. 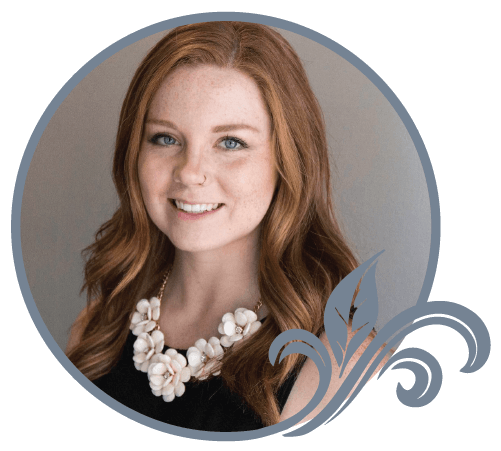 Throughout her career, Sara has become a very well-rounded stylist, specializing in many different areas of the beauty industry. Not only does Sara excel with short and long cuts, she always provides exceptional results with her colour clients, from Highlights and balayages/ombres to colour corrections, Sara can do it all! She also provides many different services, such as both Great Length and Nano Link Extensions, Smoothing Treatments and she is also one of our resident “curly hair experts.” On top of everything else, she is also one of our resident make-up artists, having a broad and extensive understanding of the makeup industry, she can create stunning, elegant looks for prom, weddings or special occasions. 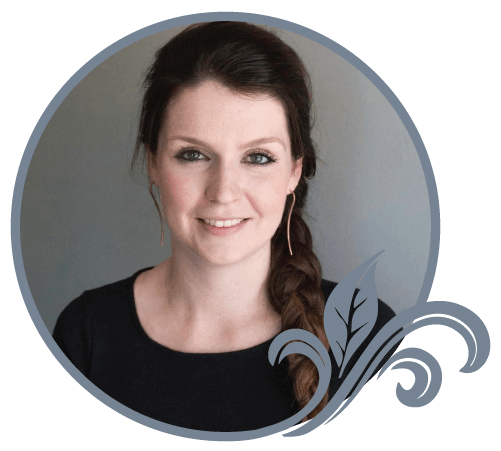 Sara has been with us at Nova Vita for 8 years, having been in the industry for almost 9! Her smiling face can be found in the salon Tuesdays, Wednesdays, Fridays and Saturdays. Shannon has become a very proficient stylist, executing some incredible precision cuts for short, long and men’s cuts. Her attention to detail always produces top notch results! 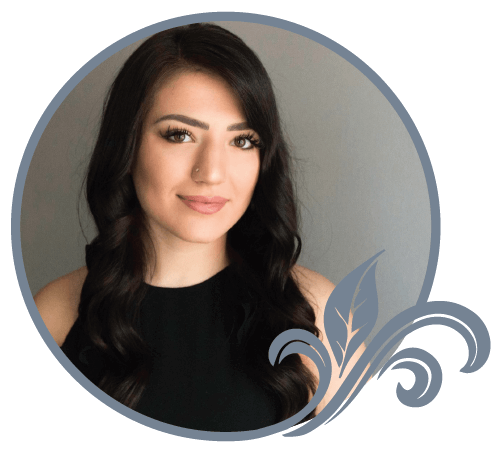 She has a particular passion for her long hair clients, having a genuine respect for maintaining length and giving the proper care and attention needed for long hair! Shannon specializes in highlights, balayages, ombres, all over colours, root colours and Nano-Link Extensions. 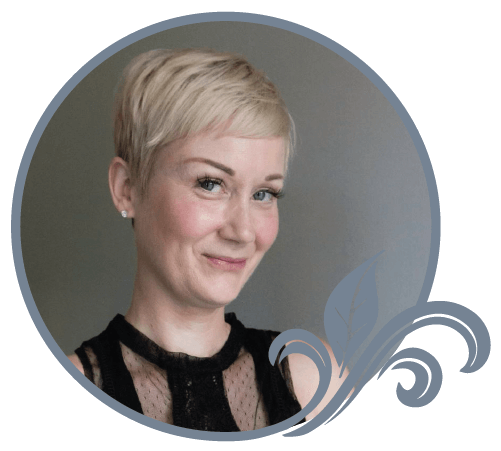 Shannon started her career at the Aveda Institute in Toronto, ON and then furthered her education by attending the Advanced Academy with the Aveda Institute as well. Shannon is here, in the salon, Tuesdays, Thursdays, Fridays and Saturdays. Mekea has found a passion for all areas in colour! Her work with balayage, highlights and fashion colours is outstanding. She prides herself in creating fun and creative looks with her colours, making sure each of her guests always leaves happy and satisfied. Mekea is also an expert in Men’s barbering cuts, including fades and tapering, as well as women’s cuts, pixie cuts, curly hair and craft haircutting. Mekea has been with us for just over three years now and has been in the industry for a total of five years. Just recently, she completed her advanced training skills at the Aveda Academy in Toronto, ON. Mekea is in the salon Tuesdays, Thursdays, Fridays and Saturdays. Deyana is well known for creating stunning looks from start to finish! Her wealth of knowledge as a colourist has quickly made her a favorite with all our guests! She specifically specializes in ombres/balayages, high-lights, all over colours and is truly an expert in creating flawless blondes! Deyana is also well versed in Men’s cuts, Women’s cuts and Kid’s cuts. Her passion lies in creating a unique, customized look for all of her guests! She is also one of our updo experts! She can help you create a stunning, elegant look for your wedding, prom, graduation or any special occasion. She creates effortless styles, suitable for any occasion! Her desire to keep up with current trends and advance her education has lead her to take classes with Vidall Sassoon, Revlon, Aveda and many more! Caroline’s has a passion for colour services and excels with balayages, ombres and creative colours, rose gold being her specialty. She can create a unique, stunning new look just for you! 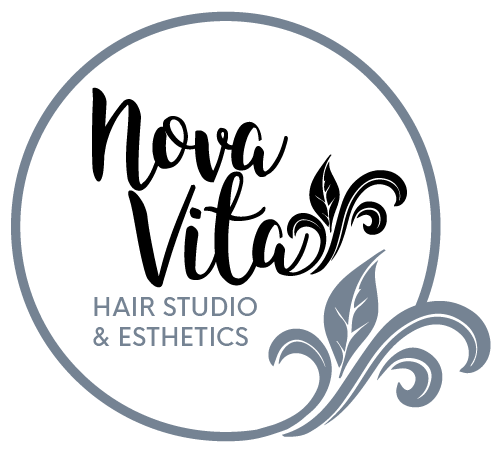 She is passionate about Men’s cuts, Women’s cuts, children’s cuts and specializes in creating elegant updos for proms, weddings and special occasions. 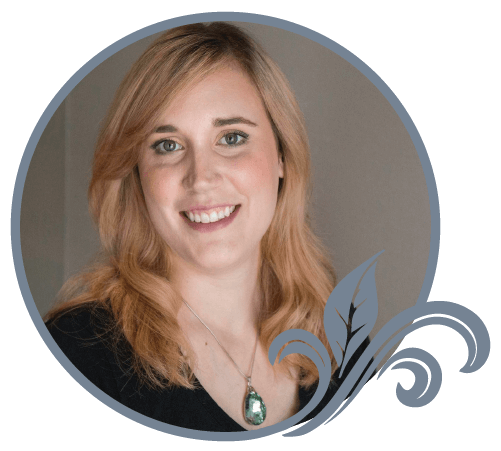 Caroline has been a stylist for 13 years, having been with Nova Vita for the past 6. Her friendly, caring personality is one of the things her clients can’t get enough of, always greeting them with a big smile and warm welcome. Caroline is available in the salon Tuesdays through Saturdays. 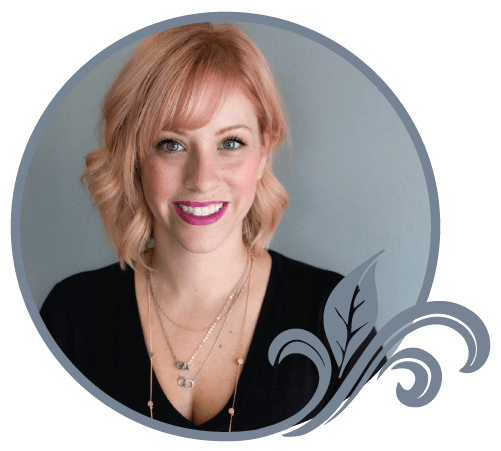 Lacee’s extensive knowledge as a colorist has made her a “go-to” for our colour clients. She has become an expert in creating stunning blondes through highlights and balayages/ombres and thoroughly enjoys colour corrections. She also specializes in rose golds, greys and colour melts! Lacey truly is a stellar colourist! On top of that, Lacee specializes in hair health for growing out long hair and is an expert in Men’s cuts, including fades, using the classic scissor over comb techniques. Lacee also works as one of our resident make-up artists, for all your bridal, prom or special event needs. 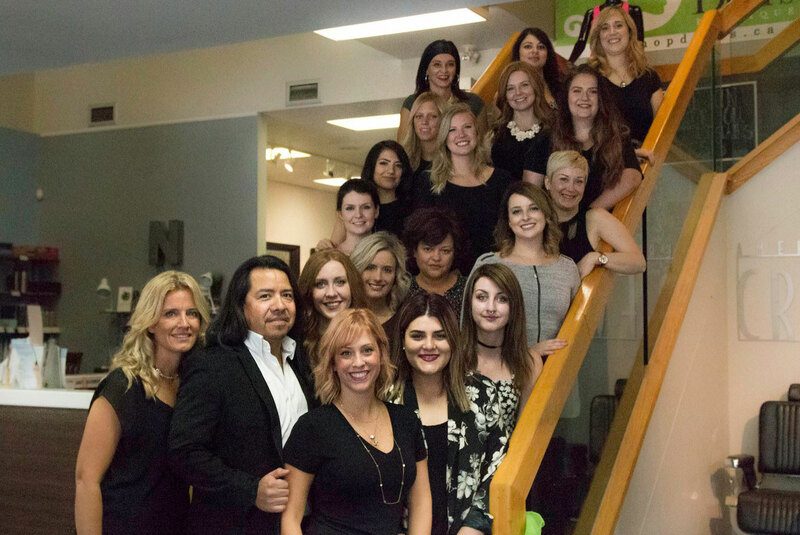 Lacee first started at Nova Vita in 2012 after having graduated from The Aveda Institute in Toronto, ON. Lacee can be found at the salon Tuesdays, Thursdays, Fridays and Saturdays. Stephanie is completing her apprenticeship program with us and will soon be starting at the Aveda Academy in Toronto, ON to advance her skills. She is training to specialize in women’s cuts and colour and has a passion for highlights, balayages and all over colours. Stephanie’s hard working attitude and positivity, has made her a very dependable, valued member of our team. Jordan has been one of our apprentices for just under a year and will soon be attending the Advanced Aveda Academy in Toronto, ON. Her passion lies in women’s cuts, men’s cuts and she is an aspiring colorist! She is looking to specialize in blondes, highlights, balayage, fashion colours and all over colours. She also has experience with perming and our Nano Link Extensions. 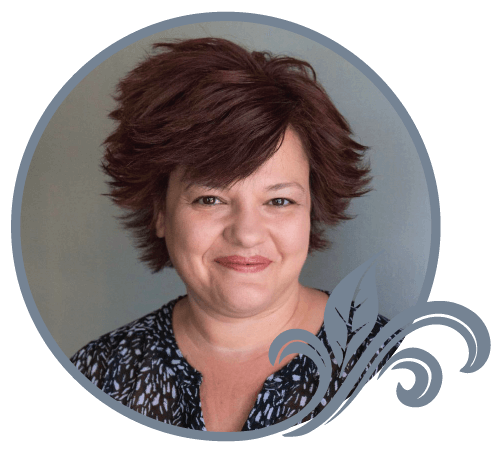 Manuela is a European trained esthetician with over 24 years of experience. She specializes in waxing techniques, using a Azalen hard wax, which can significantly reduce reddening and irritation to the skin. Manuela is well known for creating the perfect eyebrow, both with waxing and tinting services, to give a stronger, more defined look. Whether it’s Brazilian waxing, full legs or just a simple chin wax you won’t be disappointed! As a professional makeup artist, her expertise in Bridal, formal, Prom and special occasion make up will leave you feeling confident and beautiful! Manuela is also passionate about her European facial techniques, leaving her guests with a fresh, clean glow! Manuela can be found in the salon Tuesday, Thursdays, Fridays and Saturdays. Laura is passionate about long hair cutting and styling, creating effortless, unique updos and styles for any event, whether it is your prom, wedding or a special occasion! Her passion with colour really allows for her guests to receive a truly personalized service. She excels in full colours, root colours, highlights, balayages, colour corrections and loves creating “big changes” for her guests. 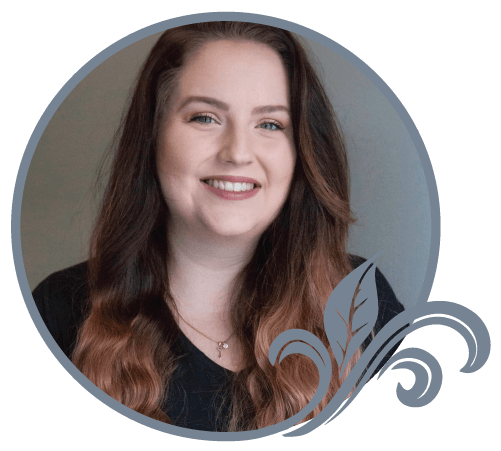 Laura has been a valued member of the Nova Vita team, having completed her apprenticeship training with us and then furthering her education in Toronto at the Advanced Aveda Academy. Laura is available Mondays, Wednesdays, Thursdays, Fridays and Saturdays. Jamie is one of our resident apprentices and has a growing passion for colour services, such as highlights, balayage and also enjoys women’s haircuts. 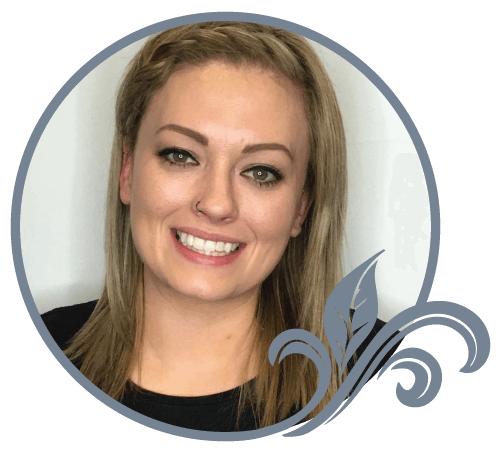 Jamie started out as a Co-Op student here at Nova Vita and most recently, she started attending the Advanced Academy at Aveda in Toronto, ON to further her skills as a stylist. Kaylen specializes in precision cutting, creating incredible, clean haircuts for both men and women. She works well with textured and curly hair and her bob cuts are some of the best in the industry! Kaylen is also passionate about colour services, specifically balayages, highlights creating beautiful, natural looking blondes. She also works as one of our Make-Up Artists, bringing her considerable knowledge of the make-up industry to produce elegant and creative looks! She can help you create stunning looks for prom, weddings or any special occasion! 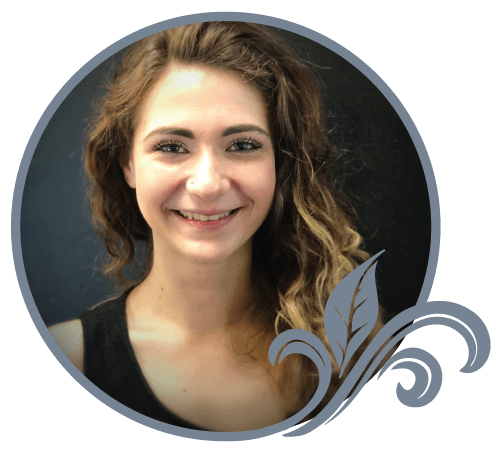 Kaylen started at Nova Vita as a co-op student, working her way up the ranks to become a truly exceptional stylist. Having trained at the Aveda Academy in Toronto, ON. Kaylen is available Tuesdays, Thursdays, Fridays and Saturdays.